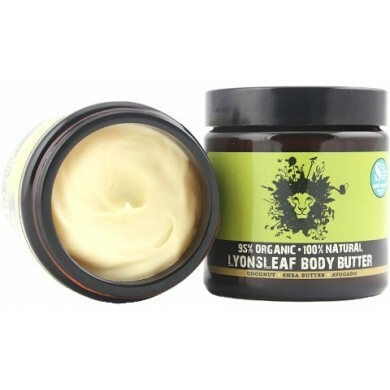 Lyonsleaf Body Butter is a rich hydrating balm that protects and fights the root causes of skin aging keeping it beautifully soft, smooth and healthy. 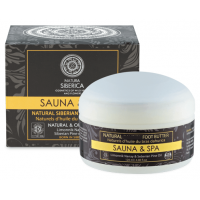 Water-free, this intensive moisturising treatment uses only natural oils that are absorbed quickly and easily into the deepest layers of the skin, with no greasy residue. Tropical oils are rich in the antioxidants that prevent free radical damage caused by exposure to the sun and environmental pollutants. 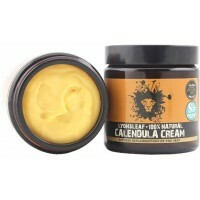 Calendula rejuvenates, while essential oils balance sebum production making this body butter suitable for both oily and dry skin. 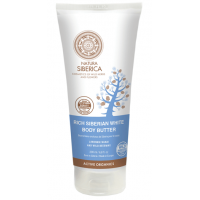 Can be used for very sensitive skin. For external use only. Contains nut oils. Not suitable for infants under 3 years. Not for use on mucous membranes or broken skin. In the unlikely event that irritation occurs discontinue use. Store in the dark place below 25°C. 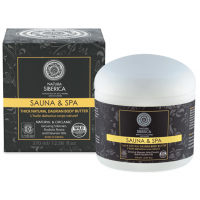 How to use: Apply to skin as required, best after a bath or shower. 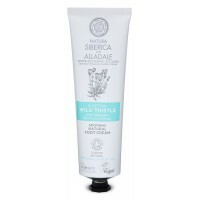 Natura Siberica Sauna & Spa Foot Butter is a nourishing foot treatment infused with Siberian Pin..
Natura Siberica Nourishing & Moisturizing Daily Foot Cream is a great solution for everyday care..
Natura Siberica Alladale Soothing Natural Foot Cream contains Wild Thistle, the national f..